My girls and I have spent a lot of time this month talking about having an “attitude of gratitude” and what it means to be thankful for all that we have. Honestly there are many times a day when it seems like they just don’t get it and I frequently wonder if I am expecting to much of them. After all, it has taken me 34 years, and I am still learning. Is it unreasonable to want my 3 and 6 year old to be able to see beyond their own wants and needs? Perhaps, but I keep at it anyway. Because I know that even if they don’t get it now–even if it is normal for them not to get it now–they will get it eventually, but only if they learn it from me. P.S. 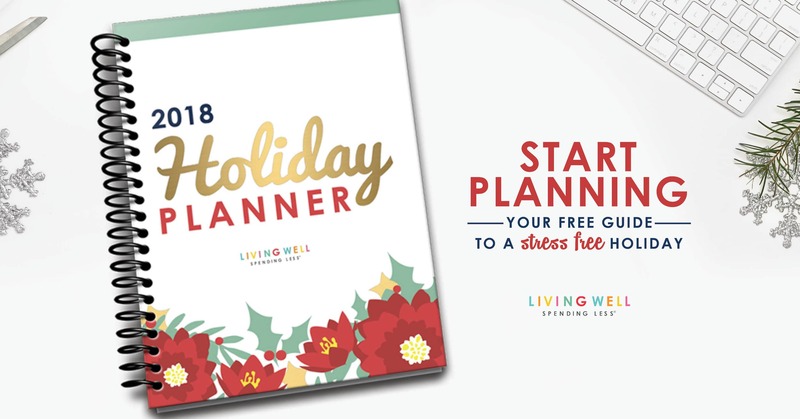 If you haven’t already, be sure to print our free Holiday Planner! Love the gratitude journal–thanks Ruth! Happy Thanksgiving to you and your family! Yay, I love your printables! Thanks Ruth! So glad to read that your brother has done so well! What fantastic news! I’m only sorry I hadn’t asked. And that’s great news for your sister-in-law, too. Happy Thanksgiving, Ruth. Happy Thanksgiving Ruth, I hope you and your family have a lovely day. Thank you for sharing a little of you with a lot of us! Hope you and your family have a happy and blessed Thanksgiving! Thank you for sharing! This is a great thing! Thank you so much for this wonderful book. i really appreciate your work and grate helpful attitude.